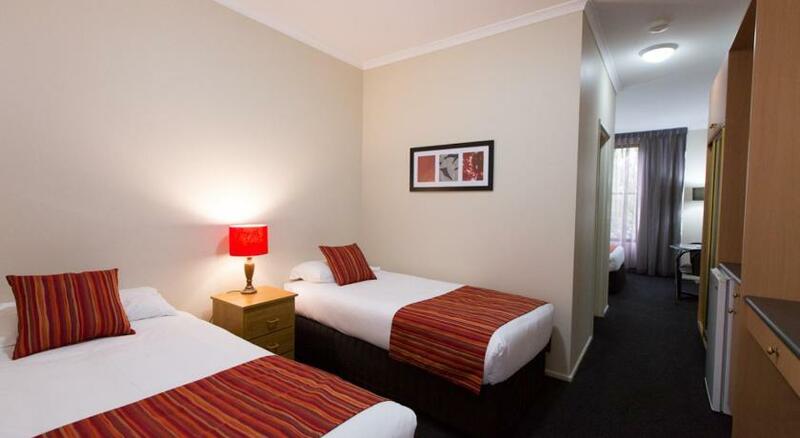 Located 650 feet from the Bridge St Mall, the Country Comfort Ballarat includes rooms with free Wi-Fi and cable TV. Guests receive free on-site parking and a restaurant. 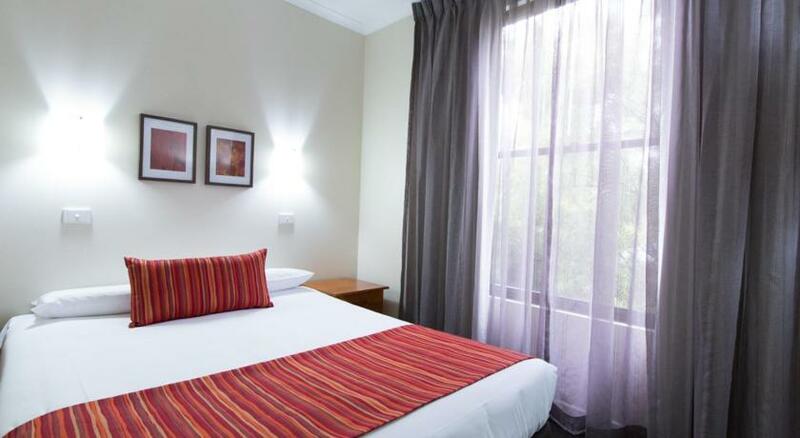 Country Comfort Ballarat is a 15-minute walk from Lake Esmond and Ballarat Train Station. The famous Sovereign Hill Historical Park is a 25-minute walk away. All rooms feature contemporary dÃ©cor, a minibar and tea/coffee-making facilities. 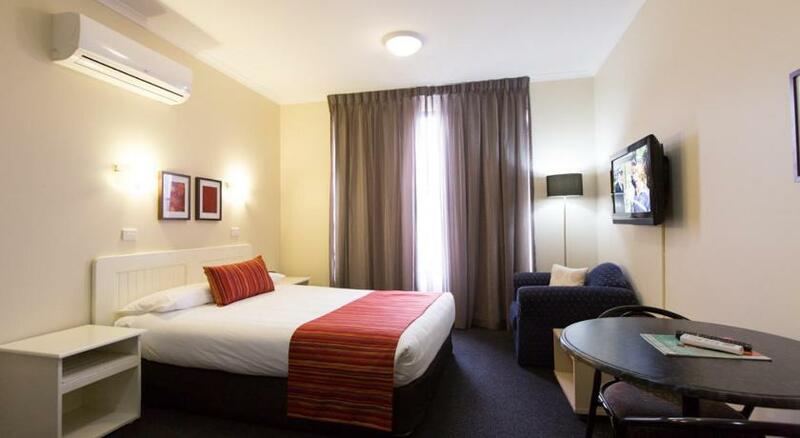 Each room has a work desk and a private bathroom with a hairdryer and guest toiletries. Barkly’s Restaurant is open daily for lunch and dinner. There are also 2 event rooms available for corporate or family events.